Have You Withheld Enough Federal Taxes? | Human Resources Inc.
Fall is here which means we are just a few months away from W-2 time and the last thing anyone wants is a surprise tax bill! 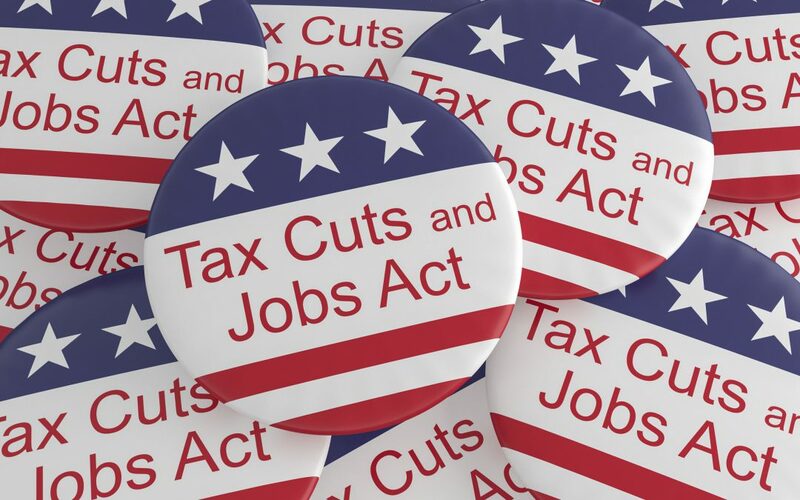 The Tax Cuts and Jobs Act, enacted in December 2017, changed the way tax is calculated for most taxpayers. It is likely that every employee’s tax return calculations will look very different this year due to those changes. Many employees that claimed things like mortgage interest, taxes and charitable contributions may not be able to utilize those deductions this year due to the expanded personal exemption. Employees can log in the Easy Pay employee portal on our site to obtain their last check stub, year-to-date earnings, retirement contributions, pre-tax benefit contributions and tax withheld so far which will be needed to use the withholding calculator. If you find that you may be under-withheld, there is still time to complete a new W-4 and increase your tax withholding on your paycheck in the coming months.